Coloured Edition - 7" in a alternative artwork presented in a unique 6 Panel Cardboard with printed innersleeve + postcards. Black/Red Marble Vinyl, limited 150 copies. "DIES DE CENDRA" is coming summoning the past of the history of mankind, to explore a new musical chapter inspired in the cruel bombings of Barcelona during the Spanish Civil War. A sensitive mixture of martial ambiences, romantic passages and obscure apocalyptic textures. Благодарю,Радиола.жаль,только,что нет больше других альбомов этой формации на бандкамп. А зачем, флаки нужны? все на рутр есть. Фрагменты жизни, любви & войны"!,ждём новый альбом этого замечательного дуэта.но не бывает мёд без ложки дёгтя.на Бандкампе альбома возможно не будет.так мне ответил Саторис. 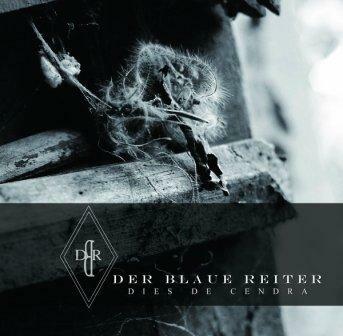 Der Blaue Reiter - Not sure, but maybe after the release of the album we will think about this option! "Summoning the glare of death", has been extracted from the forthcoming album of the band, "Fragments of Life, Love & war", that will be released by Neuropa Records during the first half of 2016! How come I still exist? Is that death is here! "Fragments of Life, Love & War", has been extracted from the forthcoming album of the band, "Fragments of Life, Love & war", that will be released by Neuropa Records during the first half of 2016! The collection of songs are born and inspired out of views, thoughts, feelings surrounding the many lives of the Great War in 1914-1918. Not only did the men who went to war suffer extreme horror, but the ones left behind carried an enormous load to keep each country floating. In this world of terror, in this world of fear, we must not forget the wars that the World suffered through the past 100 years. We must never forget, so we will not repeat. 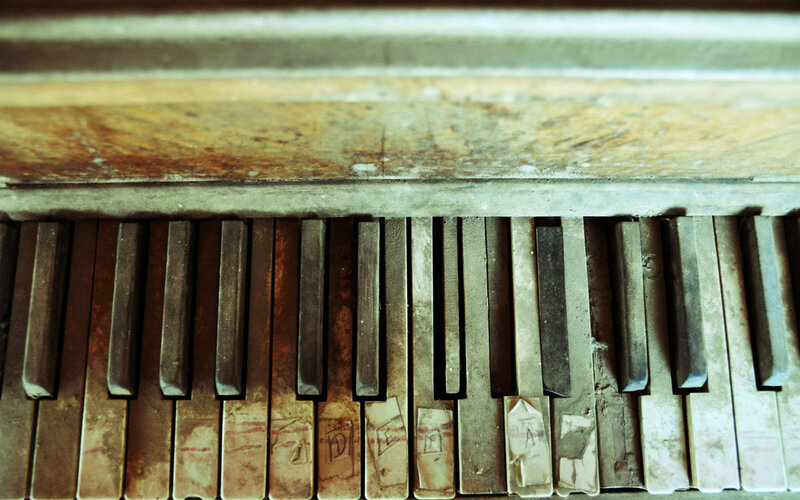 FRAGMENTS OF LIFE, FRAGMENTS OF LOVE. 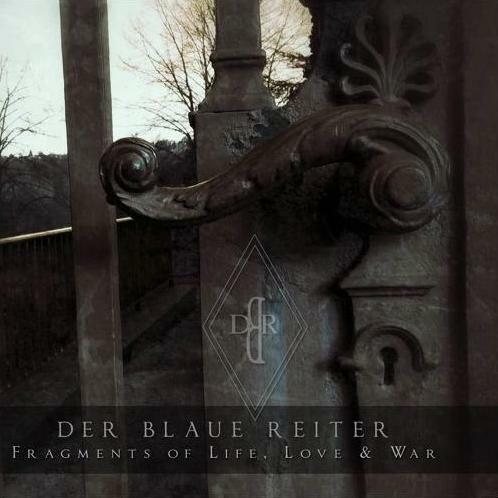 Could anybody upload the new album "Fragments of Life, Love and War"? It has already been published a couple of weeks ago. on Bandcamp the album not available.